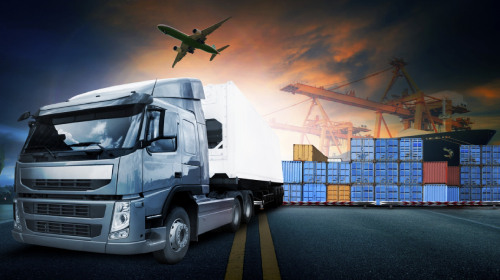 In the present scenario, logistics is said to be one of the most important supports required for a business to succeed. This industry helps out in realizing the objective of development and fueling their development process. Address :- Bhandup Industrial Estate,A-2062, Pannalal Compound L.B.S Marg, Bhandup West,Mumbai-400078. Design by Galagali Multimedia Pvt.Ltd.